4. Sometimes I'm busy, on cool projects! Together with some very nice people I'm involved in different kinds of personal, fun but also professional projects. They range from building software services & products, to organising conferences & meetups that build communities. NG-BE is the Belgian Angular conference and its first edition was held at the beautiful Holiday Inn Ghent, Expo venue in Ghent on December 8 & 9, 2016. 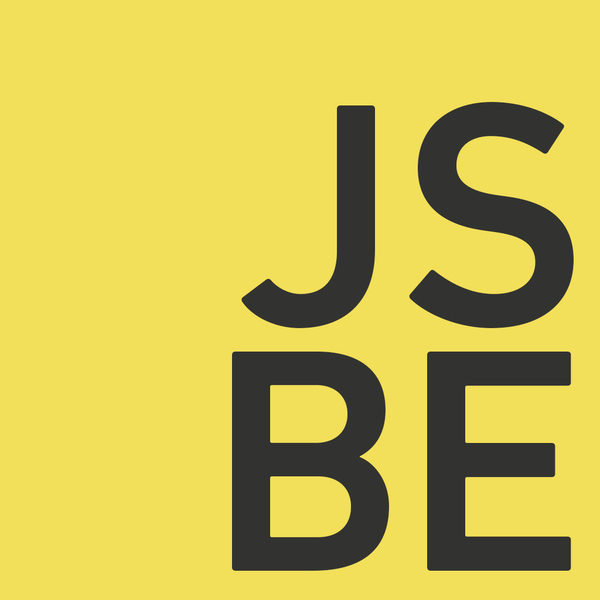 NG-BE is the perfect opportunity for the Belgian Angular community to learn about the latest Angular v2+ developments. Together with Jurgen (@jvandemo) we've bootstrapped this awesome community project. Thanks for being a great co-organiser Jurgen! 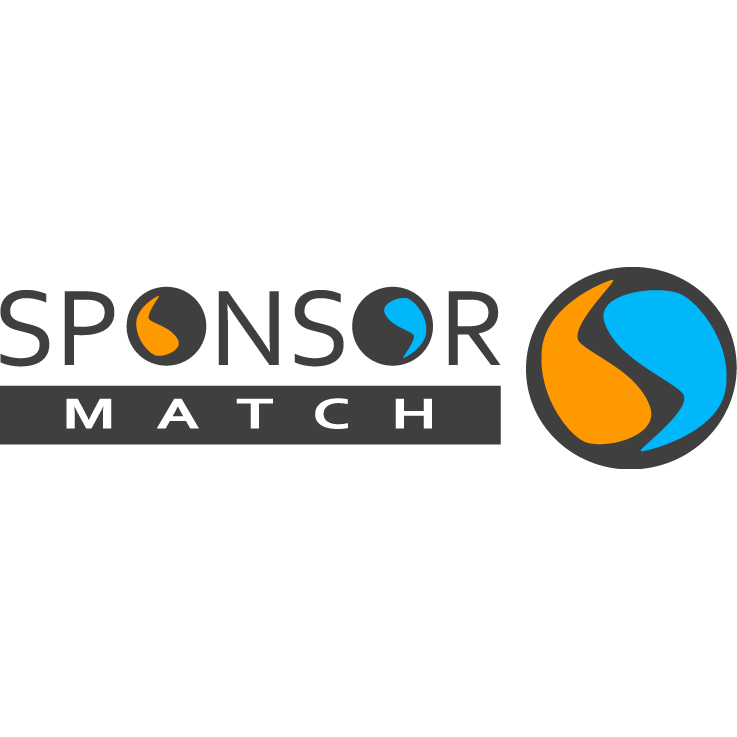 SponsorMatch is a platform that brings organisers and sponsors together. It’s a mash-up between a funding- and datingplatform for organisers and companies in their quest for interesting, well defined audience targeted sponsoring opportunities! Kurt (@Cosinski) contacted me in 2016 to start-up this project. Beginning of 2018 we've relaunched with our 2nd version. Together with a nice group of enthusiastic people we bring hot JS topics to the public in a nice and comfortable setting. I recently, since October 2018, left the team to gain extra-time for other projects. Thanks for the years of being part of a great team Kwinten(@KwintenP), Dennis (@dennisjaamann), Jan (@Mr_Jean) & Steven (@stevenbeeckman).